Accurate Instrument Repair is the F.V. Fowler West Coast Authorized Repair Center. 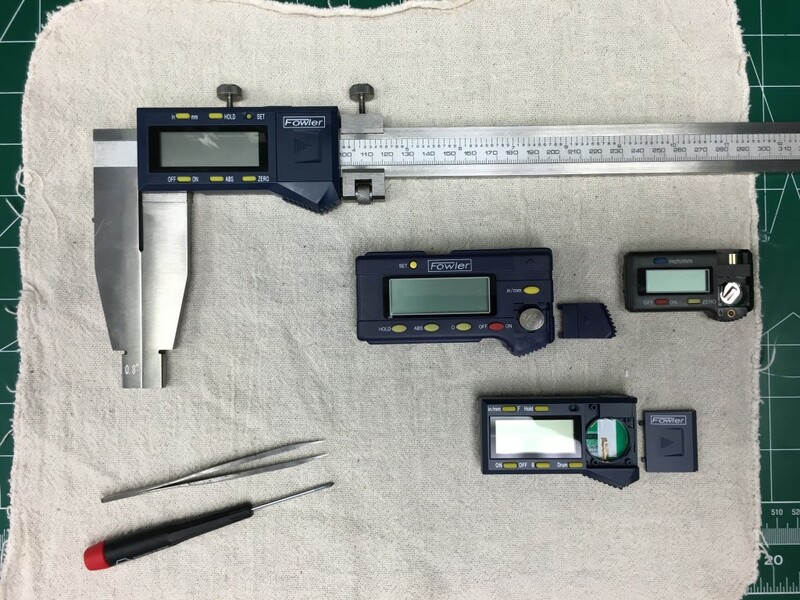 | Accurate Instrument Repair Inc.
Home » Capabilities » Accurate Instrument Repair has replacement modules for Fowler digital calipers. Accurate Instrument Repair Inc. F.V. Fowler Tools West Coast Authorized warrany repair center has replacement modules for F.V. Fowler heavy duty digital calipers 54-100-312, 54-100-024, 54-100-042. 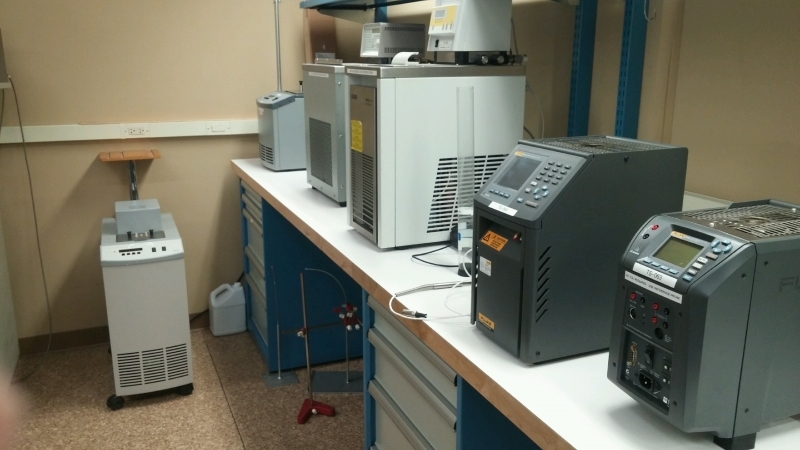 These are complete units ( PCB, LCD, keypad, battery cover) ready to install. We can install one for you or you can do it yourself. 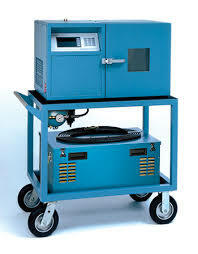 Contact a service technician for more information or to place an order. Posted in Capabilities, Equipment, Repair. 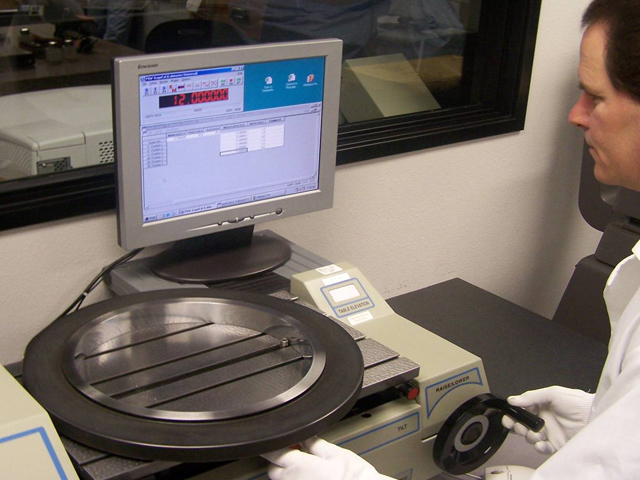 Accurate Instrument is a fully accredited lab.